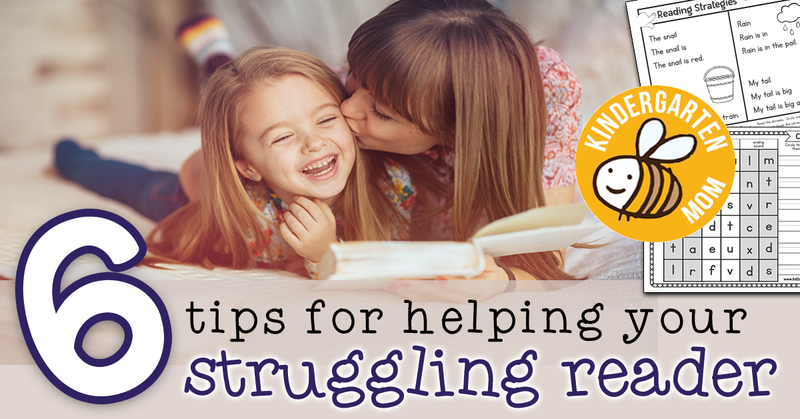 Kindergarten is the perfect time to begin teaching children to read. Once students have an understanding of letter names and letter sounds, it’s time to learn how to start sounding out words. 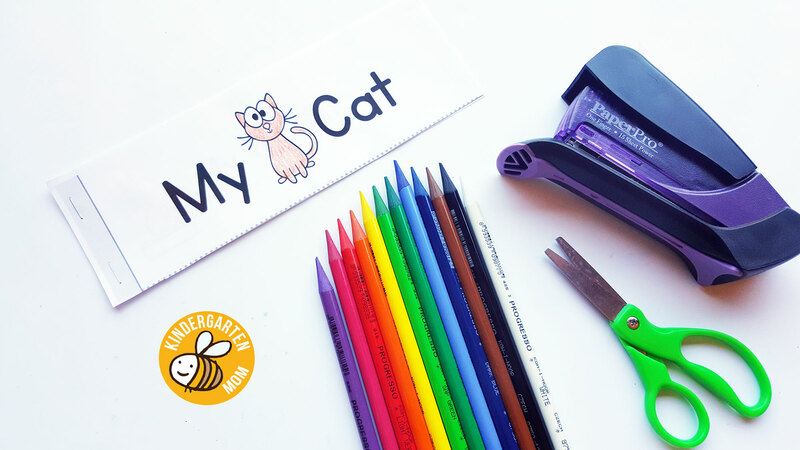 We have a huge selection of phonics printables as well as sight word activities you can use to teach your children to read for FREE! 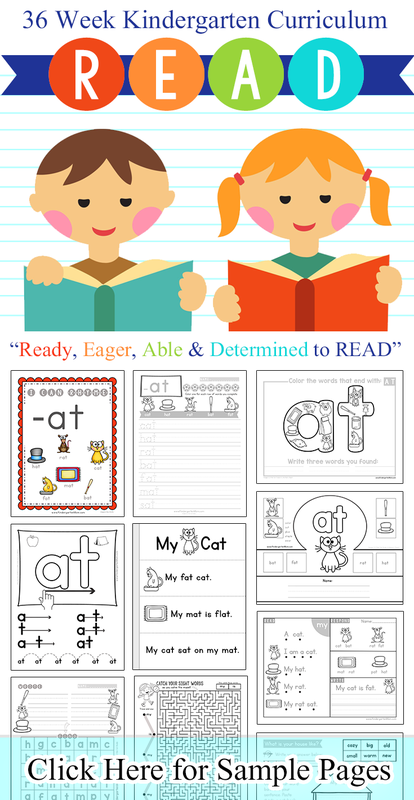 We also have complete curricula available with our R.E.A.D. Curriculum Notebook and our Sight Word of the Week Program. 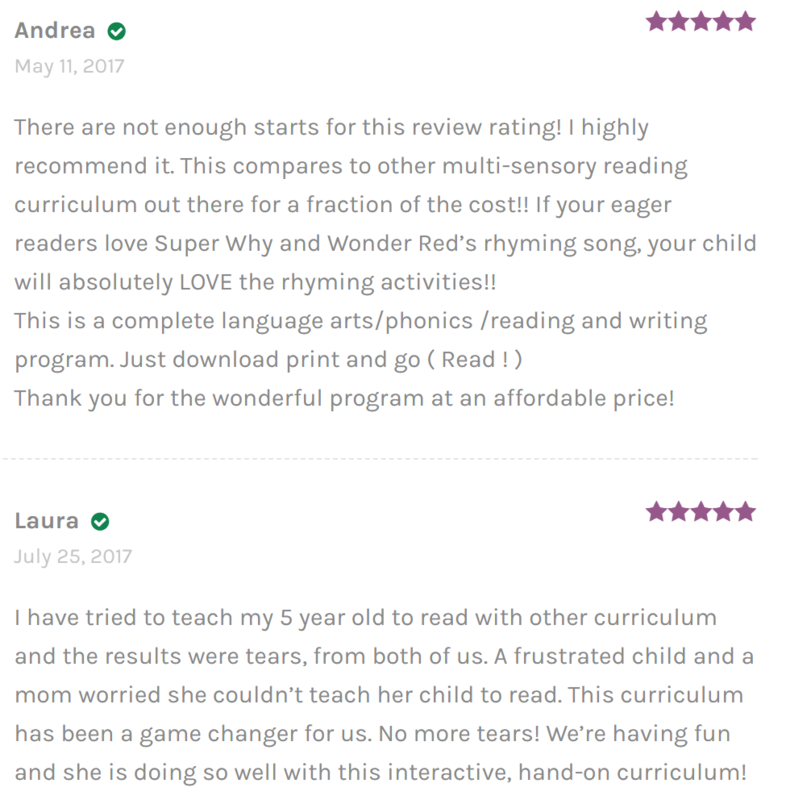 Both have been designed to work in a homeschool or classroom setting, cover (often exceeding) Kindergarten standards, and are available in an instant download. Ready, Eager, Able, & Determined to READ!! 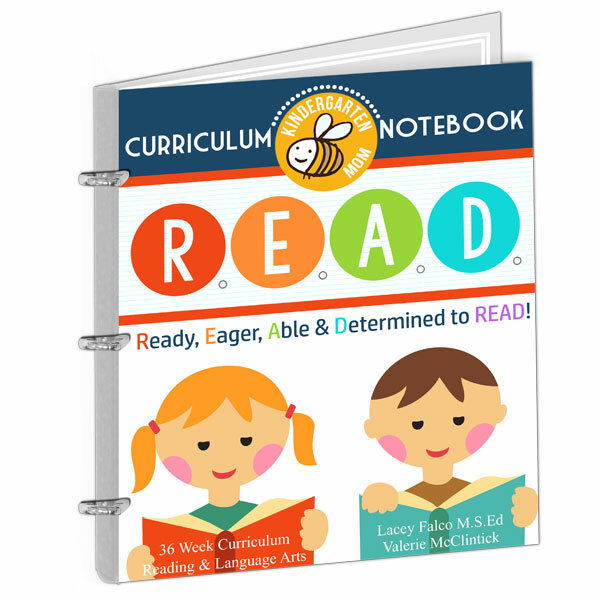 Start your students off on the right track with our 36-Week, Comprehensive Kindergarten Reading Curriculum. 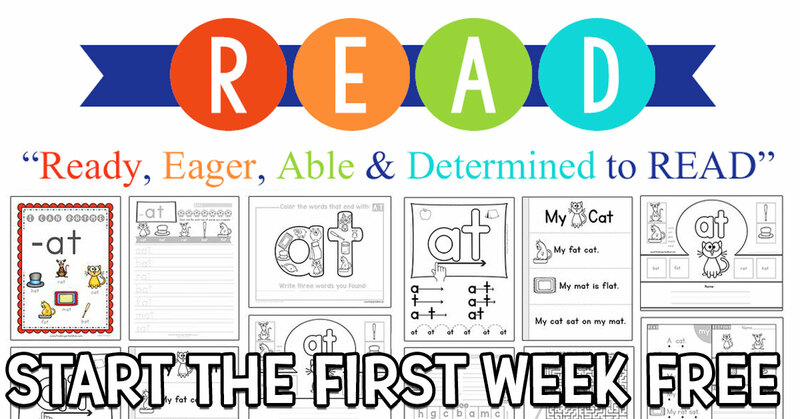 Download and Print the entire first week with our free sample pack today. 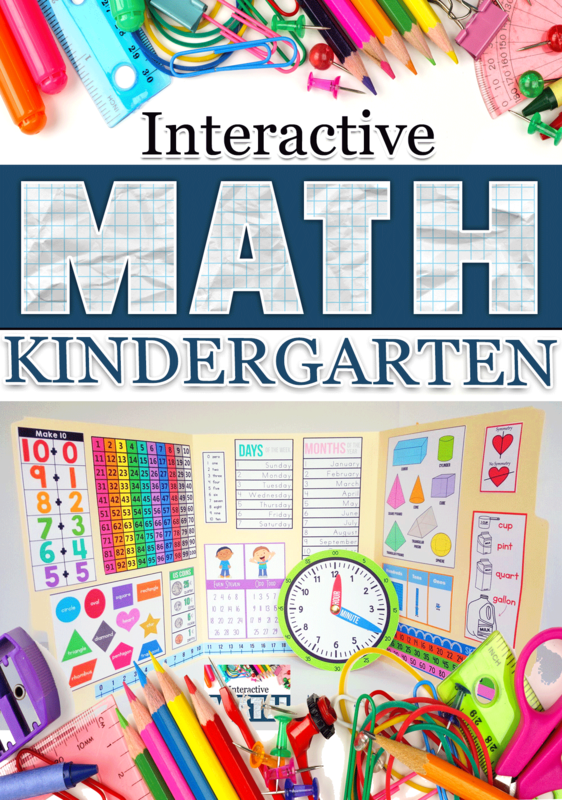 Over 35 Word Families are included in this collection that features charts, mini-books, handwriting pages, cut & paste activities, and matching games. Try our complete R.E.A.D. Curriculum Notebook today! 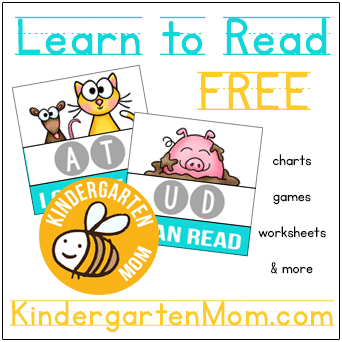 Find FREE Sight Word printables you can use in your classroom. 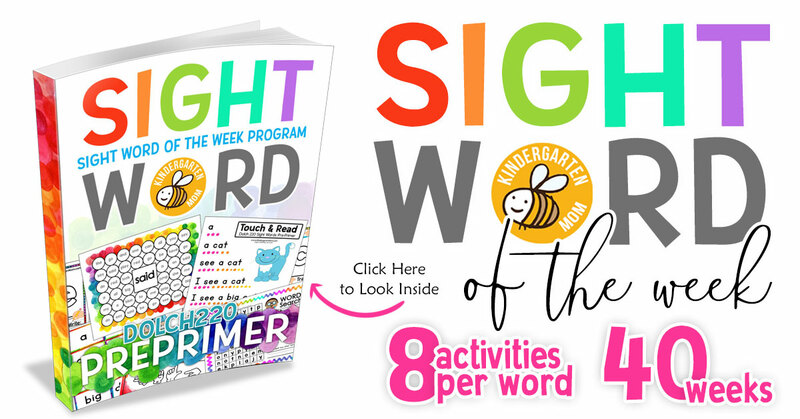 You'll find free sight word playdough mats, sight word flashcards, sight word dab and dot games, activity worksheets, bingo and more! 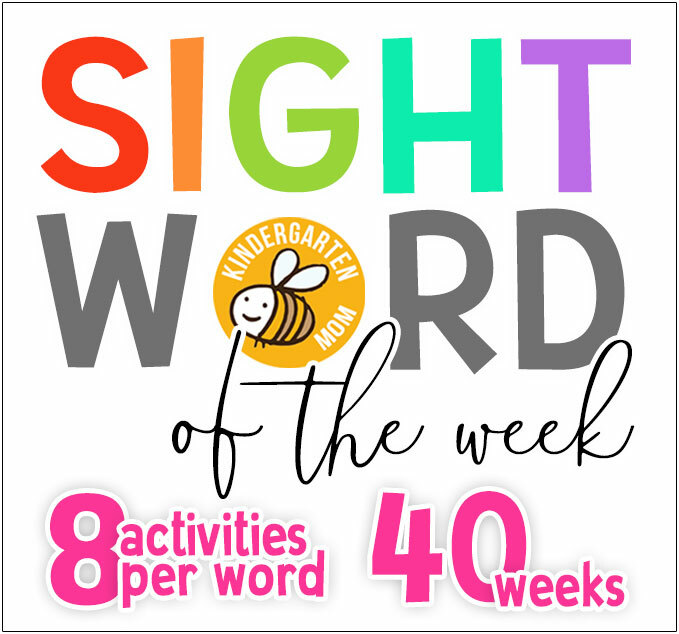 Try our complete Sight Word of the Week Program today! 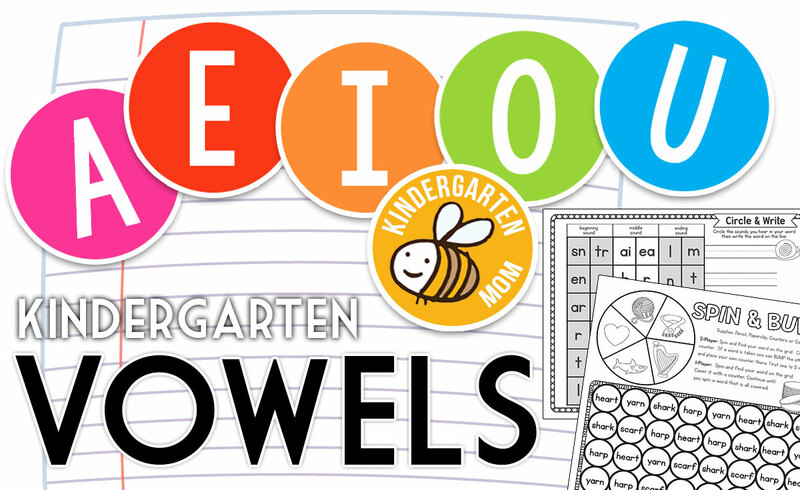 A collection of FREE printable worksheets, games and activities to teach students short and long vowel sounds. Digraphs, Consonant Blends, and Word Families are the building blocks of reading. 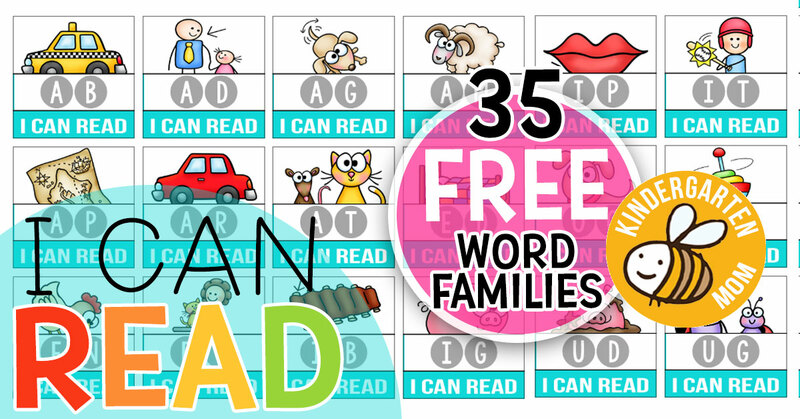 Children can arrange and rearrange these printable cards to form a variety of new words.